And have we said that chess is ridiculously fun? 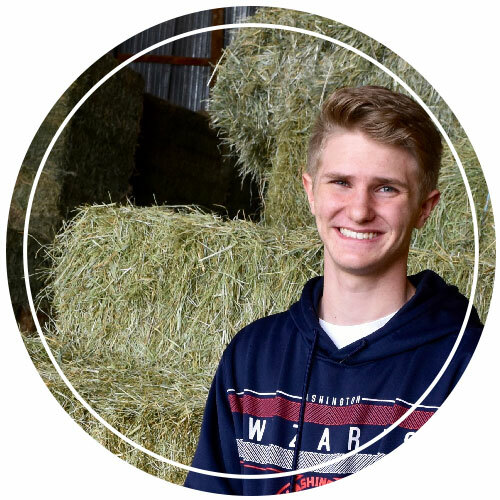 Our facilitator has connections with professional, state, and nationally-renowned chess players and will invite some of these folks to join us, share their stories, as well as their greatest secret moves at camp when they are available. If you choose to participate in the 3-hour Friday tournaments, you will not only compete and win medals, but will also eat pizza and make new friends! Camp - Day 1 The history and basics of chess; campers will begin playing the game today! Camp - Day 2 Learn opening strategies; team and individual practice competition. Camp - Day 3 Learn game tactics; team and individual practice competition. Camp - Day 4 Practice opening strategies and game tactics; final camp tournament with prizes! 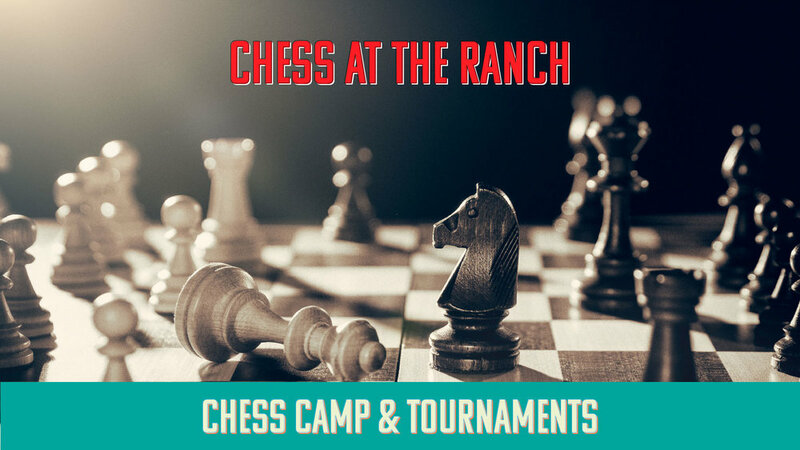 Select the dates and Chess Camp & Tournament sessions that work best for your camper. There are morning and afternoon sessions available in June and July. Morning sessions run from 8:30am to 11:30am. Afternoon sessions run from 12:30pm to 3:30pm. Hi, my name is Braden Keener. I was born in North Dakota and have moved across the United States many times due to my dad being in the military. In my free time, I enjoy playing basketball, playing chess, as well as painting and hiking. When I was about 6 years old, I attended a summer camp at the YMCA and experienced my first introduction to chess. I began playing with my dad and learning from my mistakes. In high school, I joined a chess club and ended up winning a trophy for my school. When I moved to Colorado, I had to start over making new friends, so I joined a chess club at the local Douglas County Library, and I play there every Monday evening with the other club members.